The freshest flavors come right from your backyard garden. Here at the #KerbysCulinaryCorner, we want to show you some creative ways to use your home-grown edibles. See below for this month's feature and check out #kerbysculinarycorner on facebook and instagram to share your favorite recipes with us. Basil has been used since ancient times for embalming and been found in mummies from ancient Egypt. In ancient Greece, basil was used as a symbol of mourning. 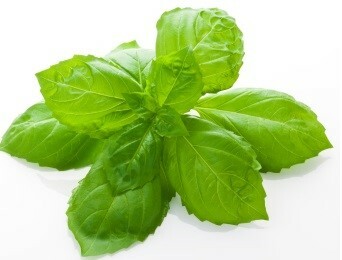 Thought of as an Italian herb, Basil actually originates from India. In some eastern European countries, young women will offer a sprig of basil to a young man as a symbol of her love. In both the Greek and Romaninan Orthodox Church, basil has a religious significance where it is used to prepare holy water and is often found by church altars. 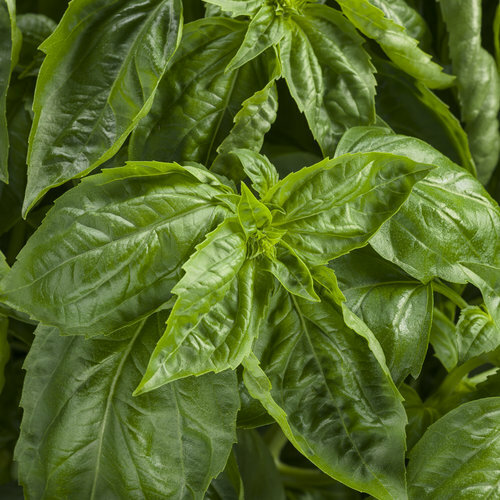 Basil is a versatile herb, delicious with a slice of heirloom tomato and fresh mozzarella, on pizza margherita or for flavoring baked goods and meats. And basil comes in lots of different varieties: Sweet Basil, Opal Basil, Thai Basil, Lemon Basil and Spicy Globe Basil just to name a few. 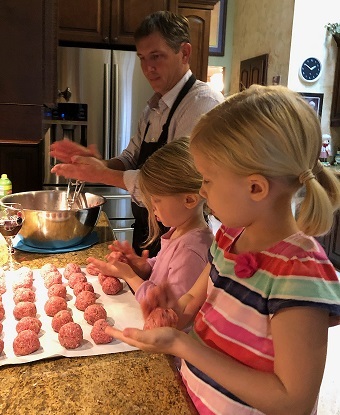 For a start try some of the great recipes below. Rosemary gets its name from the Latin word rosmarimus which means 'mist of the sea'. In Ancient Greece, rosemary was believed to be a magical plant that could strengthen memory. It has also been used as a medicinal herb to relieve gas, toothaches, headaches and even baldness! There is an old tradition of scattering rosemary sprigs on the graves of family to show that they would not be forgotten. Rosemary is best grown in a sunny area with rich, well-drained soil. Make sure that the area drains well, even during the heavy rains of the summer season. Rosemary has very few pest issues and is a perennial herb that will provide years of delicious harvests. 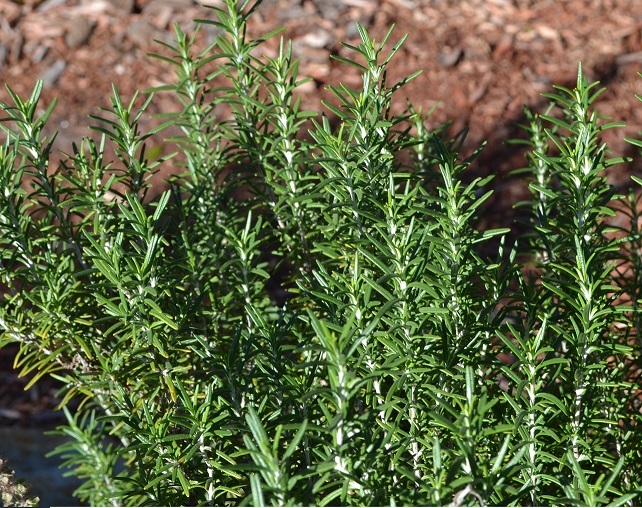 As a part of the mint family, rosemary is a savory herb for seasoning meats, seafood and pasta dishes. Give it a try with the recipes below.